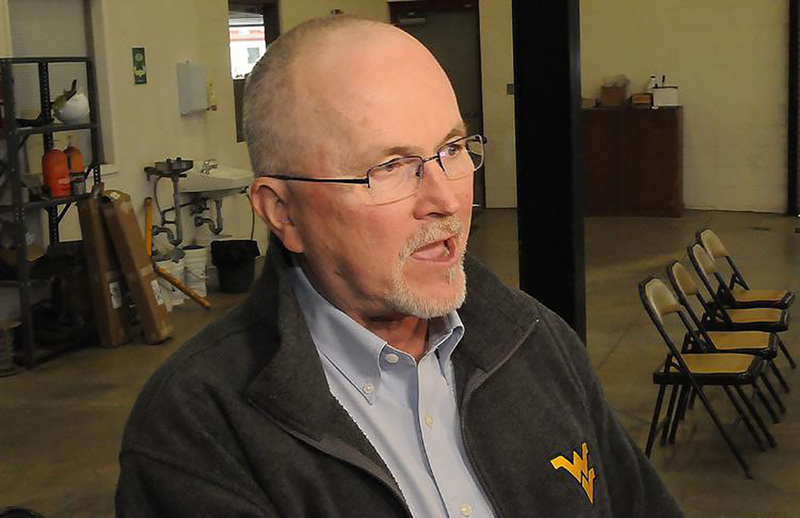 Greg Barr, general manager of the West Virginia Parkways Authority, spoke Monday with the Bluefield Daily Telegraph after an Interstate 77 bridge was dedicated to the late Nathan Andrew Thompson of Princeton and his nephew, 21-year-old Richard Nathaniel Lambert of Kegley. Both men, who were West Virginia Parkways employees, lost their lives as a result of an Aug. 16, 2018 crash near mile marker 23. PRINCETON, W.Va. — Lowering the speed limit by the end of April, increasing patrols, and checking tractor-trailers’ equipment more frequently is among the measures the West Virginia Parkways Authority is taking to make a dangerous stretch of Interstate 77 safer, the Parkway’s general manager said Monday during a bridge dedication service for two Parkways authorities who were killed in 2018.